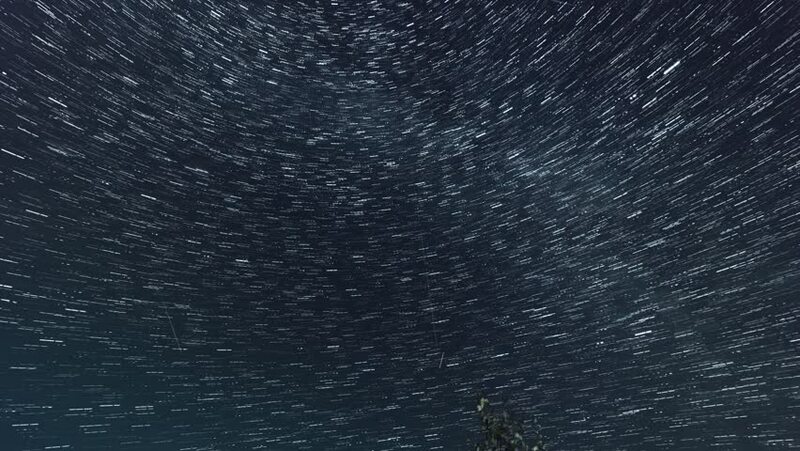 hd00:12Stars around the pole star time lapse. hd00:21Water jets on black background. Macro. 4k00:06NIGHT STARRY SKIES TIME LAPSE, ROTATING STARS IN CLEAR GOOD WEATHER. Star Time Lapse, Milky Way Galaxy Moving Across the Night Sky, Astrophotography time lapse footage of Milky Way galaxy rising. UHD. 4k00:21Water jets on black background. Macro. 4K UHD video.